Diaspora Arts Connection is a non-profit organization, dedicated to promoting musical, artistic and cultural events in the San Francisco Bay Area & beyond. Opened in 1988 by legendary R&B artist Boz Scaggs, Slim’s is a live music nightclub dedicated to providing the public with excellent service, a friendly atmosphere, good food & drinks, and the finest of American Roots Music, Blues, R&B, Cajun/Zydeco, Jazz, Alternative, Metal, Hip-Hop, Pop and more. 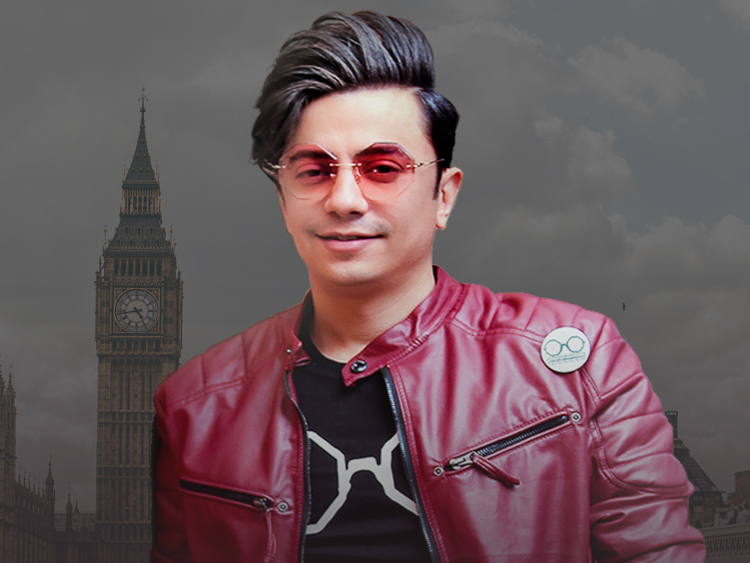 Diaspora Arts Connection is proud to once again welcome Ali Azimi and The Need back to the Bay Area. 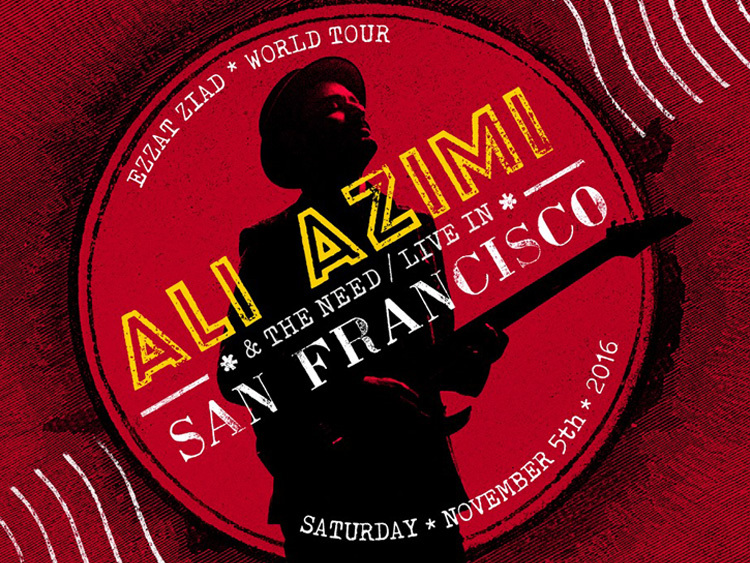 This performance is part of Ali Azimi's Ezzat Ziad World Tour, and will again be held at Slim's in San Francisco this year. 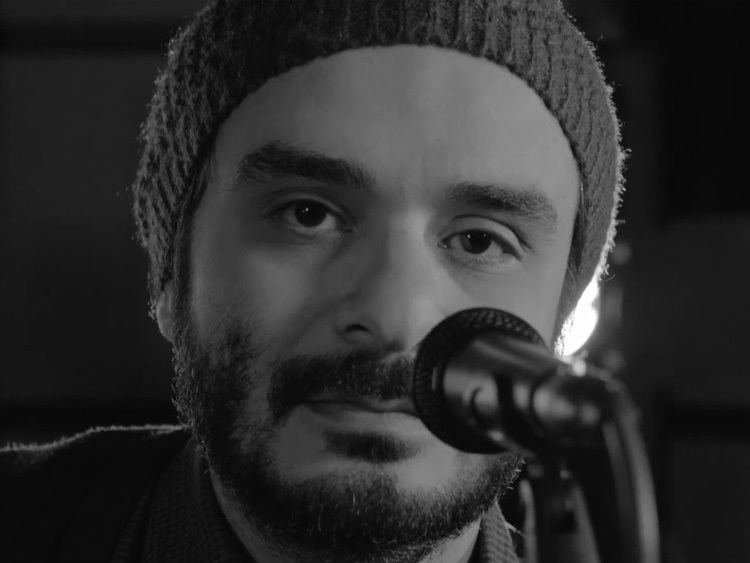 Please join us for another unforgettable night with Ali Azimi and The Need. Members: Ali Azimi: Vocals, Guitar / Tom Atherton: Drums / Tom Sullivan: Bass / Josh Trotter: Keyboard / Rich Perks: Lead Guitar.